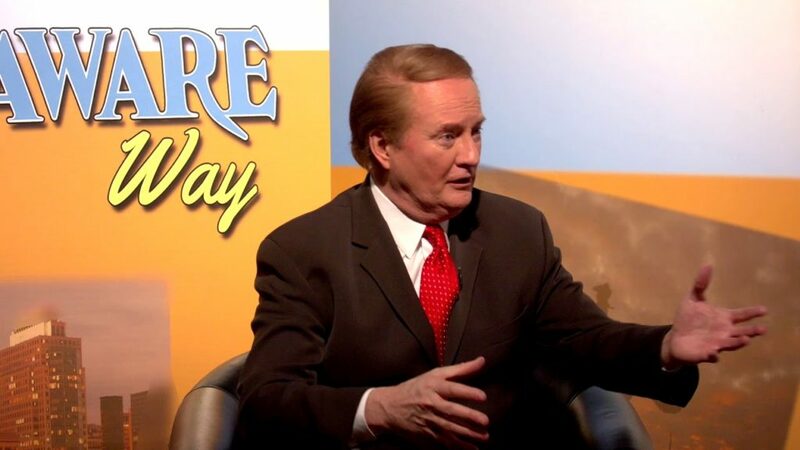 Are Your Ready for the Parrot Party?!? The Brandywine Zoo is located along the Brandywine River in beautiful Brandywine Park in Wilmington, Delaware. 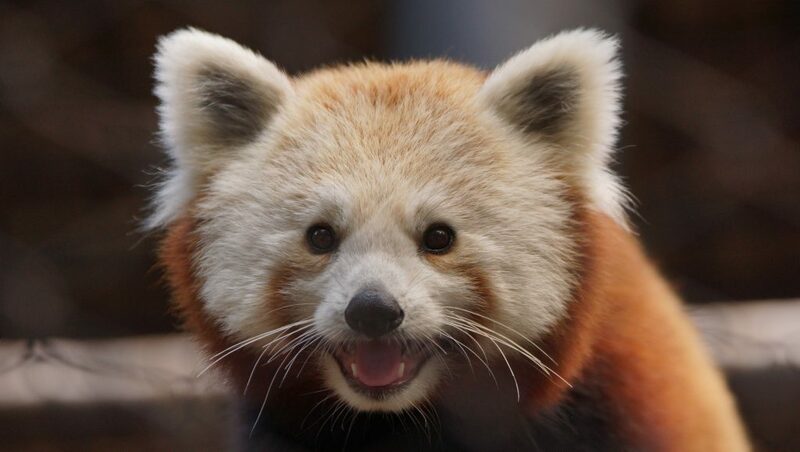 The Zoo is usually open 10AM to 4PM. Due to construction projects throughout the year, please check our calendar ahead of time. Admission rates vary. 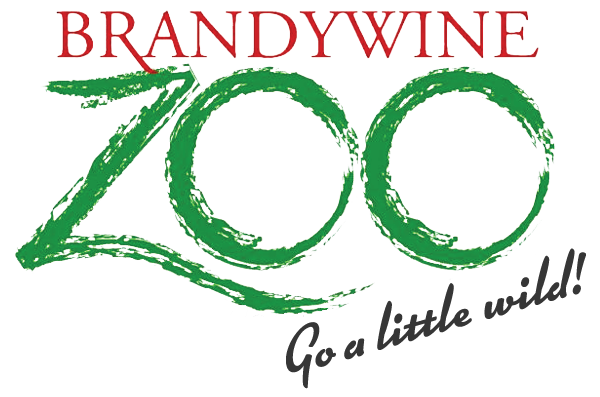 The Brandywine Zoo is managed by the Division of Parks and Recreation with the support of the Delaware Zoological Society. 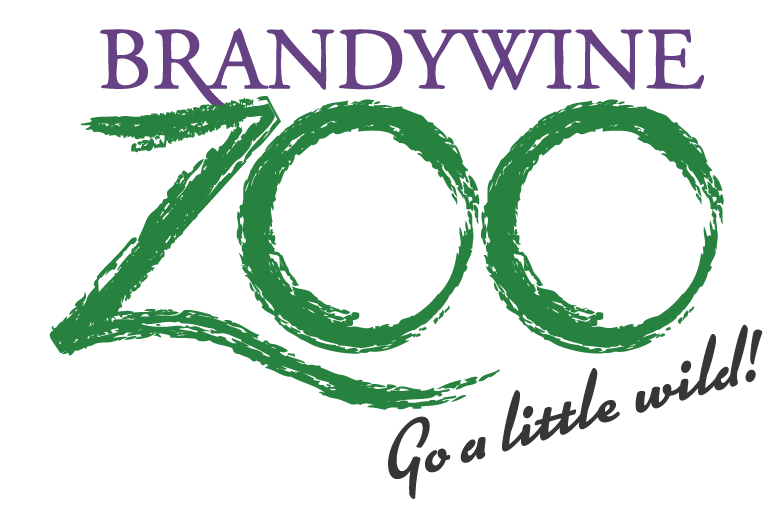 The Brandywine Zoo is a member of the Association of Zoos & Aquariums (AZA) and is one of over 200 accredited zoos and aquariums in North America, a distinction that marks its commitment to providing excellent care for animals! Would You Like To Meet A Few Of Our Friends?!? 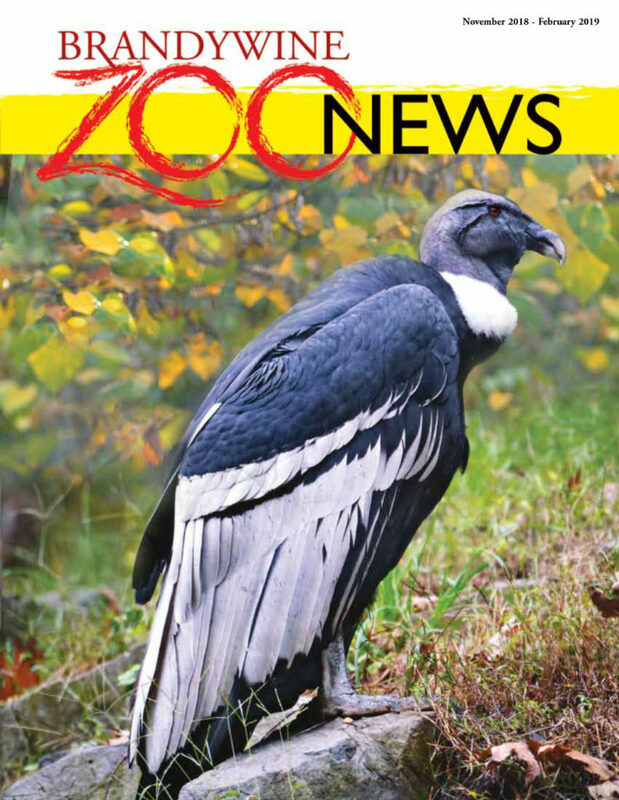 Get Your Zoo News Here!